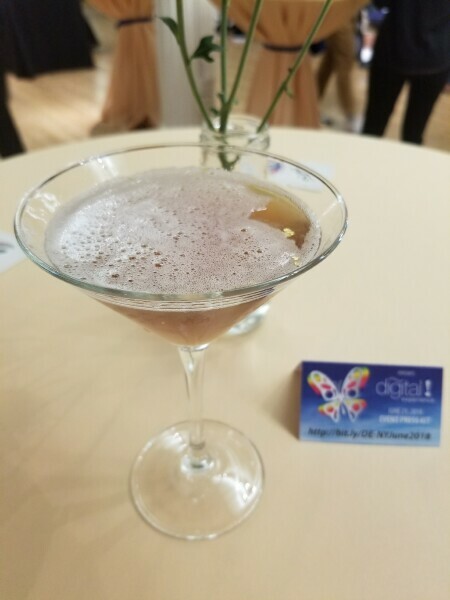 Hey gang, Valkor here; while two Pepcom events have come and gone, their memories of what’s to come will live on… at least in the pages of TOV. 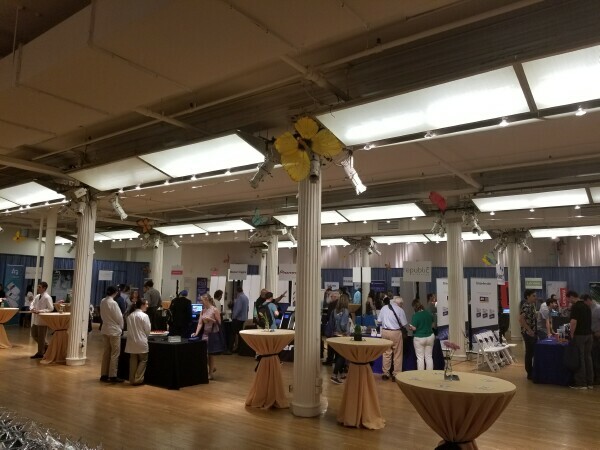 The first Pepcom in San Francisco was a little too small and I didn’t get much that I could share on these pages. However, the NY, while small, it was packed with more than enough to get a full spread! So let’s get the tech flowing as we take a look at this year’s first Pepcom event coverage. Sony – It’s been a while since we’ve covered anything Sony here on the site. 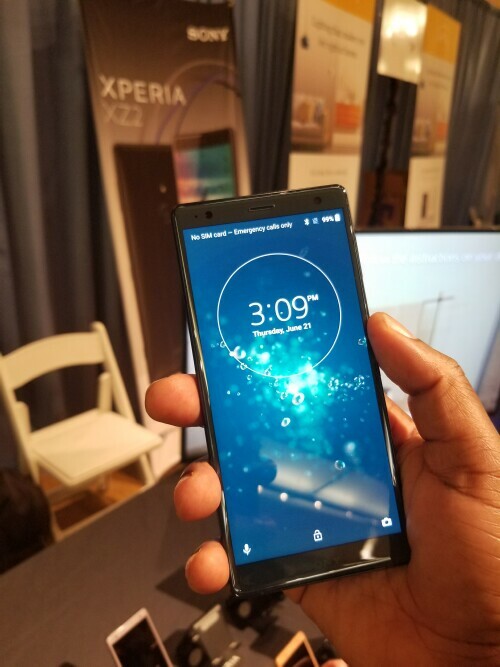 So when the opportunity to check out their latest smartphone – the Xperia XZ2, presented itself, I leapt at the chance to see what this new phone has to offer. The ZX2 has a lot going on under its hood. However, we'll highlight a few of its features. The XZ2 comes equipped with a 19MP front-facing camera that's capable of recording 4K HD videos, a “Dynamic Vibration System” so you can not only hear a film’s awesomeness but feel it too. Lastly, you get a 3D creator, which scans your face, allowing you to plop it on avatars and such that you can share with friends. And that’s just scratching the surface of what this smartphone is capable of. So, if you’re in the market for a new smartphone, you might want to add the XZ2 to your consideration list. ThinOptics – the one thing I learned about reading glasses is that they’re never readily available when I need them. However, my smartphone is almost always within reach. 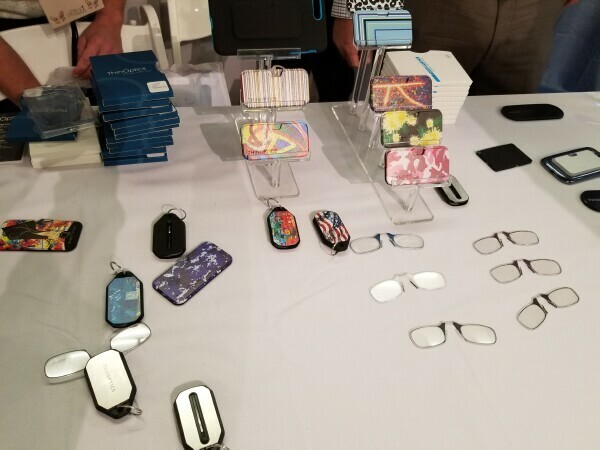 And that’s where ThinOptics steps in; they’re makers of ultra-thin reading glasses that sits in a case attached that can attach to your phone. So, if your phone is always with you, so are your glasses. They come in many styles and colors, and they’re also capable of fitting on a keyring or slips discreetly into a breast pocket. And after trying on a pair, I have to say that they look good and feel great wearing them. And I certainly wouldn’t mind keeping a pair or three on hand. NETGEAR – Online gaming has improved so much from when I first started back in my Doom/Unreal/WoW (World of Warcraft) days; the biggest improvement is online connectivity. 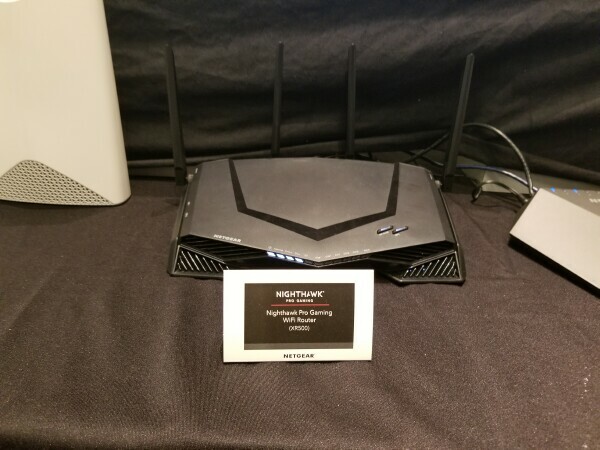 And now NETGEAR has stepped up their router game with a little something any and all games can appreciate - the Nighthawk Pro Gaming XR500 WiFi Router. It comes equipped with 4 antennas for stronger coverage, a dashboard giving you full control over how you handle your network, and touts super-fast speeds giving your gaming or streaming a much-needed boost. And that’s only a taste of what the system is capable of. I’m sure Alacran, after testing out the ORBI, would have a lot of fun with this! Guardzilla – There’s definitely been an increase in companies that produce smart home security cameras. And while we’ve only covered only one thus far, EZVIZ, you can expect more in the coming months. 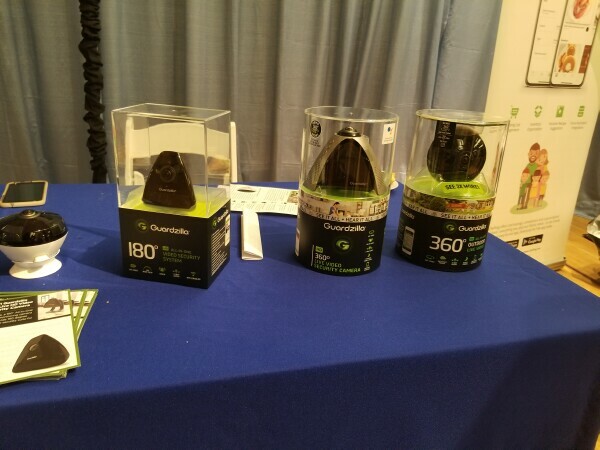 So at Pepcom, I got the chance to check out Guardzilla and their latest indoor 360 security camera. With the touch of your finger, you can scan an entire room rather than stop at certain degrees. It also has two-way talk, HD night vision, and a siren to alert others nearby that there’s an intruder within. Guardzilla also has a 360 outdoor camera as well as a 180-degree indoor cam. Think they can match up with what EZVIZ has to offer? HyperX – You can’t be an aggressive gamer, especially if you’re playing competitively, with mediocre equipment. 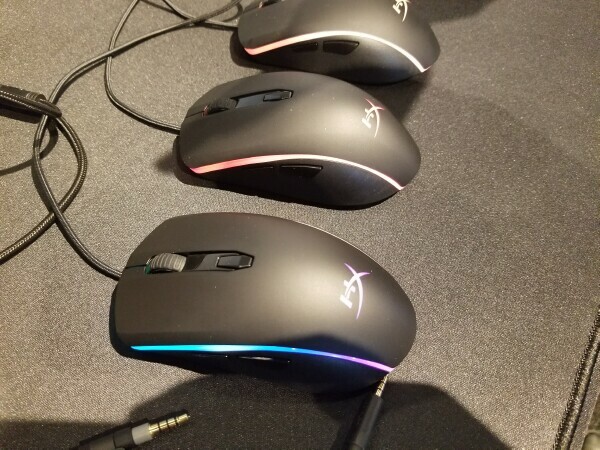 And that’s where HyperX has you covered; we’ve tested out their keyboards and headphones, but the Pulsefire Surge RBG Gaming Mouse is a beast all its own. The lighting effects look amazing and it touts fluid response for better accuracy. And if it plays as good as it looks, then you can expect this one to be a HUGE hit amongst the eSport circuit as well as in the home.